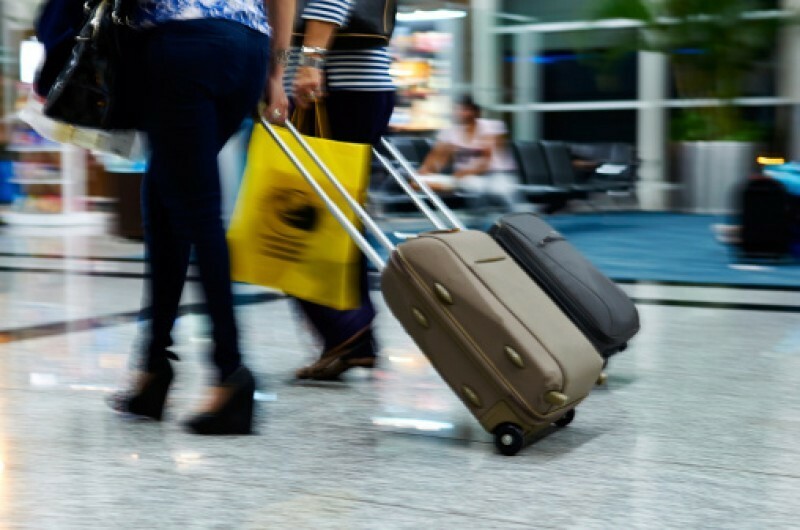 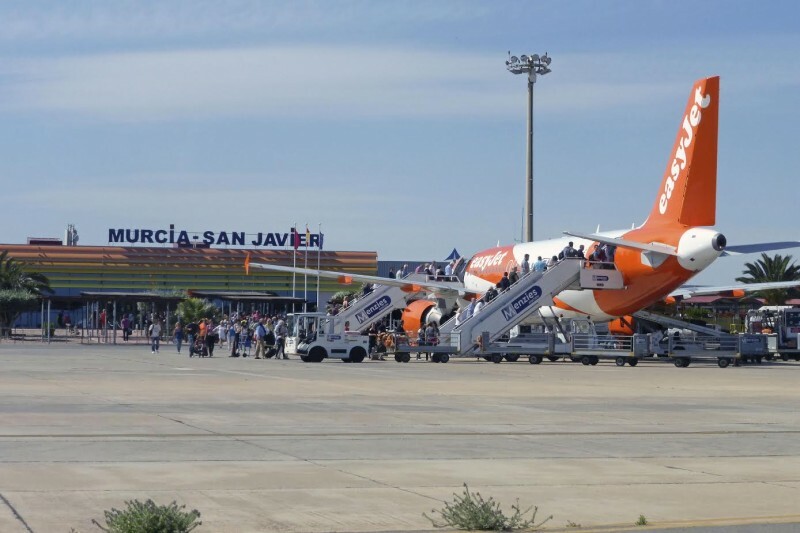 The municipality seeks to compensate for the loss of visitors caused by the closure of the airport While meeting in San Javier on Wednesday the members of the regional government formally approved a 200,000-euro grant to the local Town Hall to.. 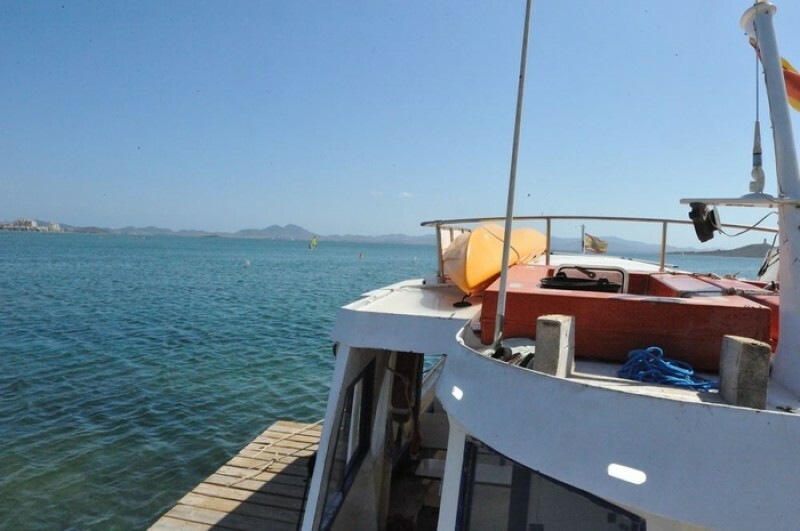 The scheme would end disruption to maritime and road traffic, says José Miguel Luengo Coinciding with the regional government holding its weekly cabinet meeting in San Javier on Thursday, the Mayor the municipality, José Miguel Luengo revived.. 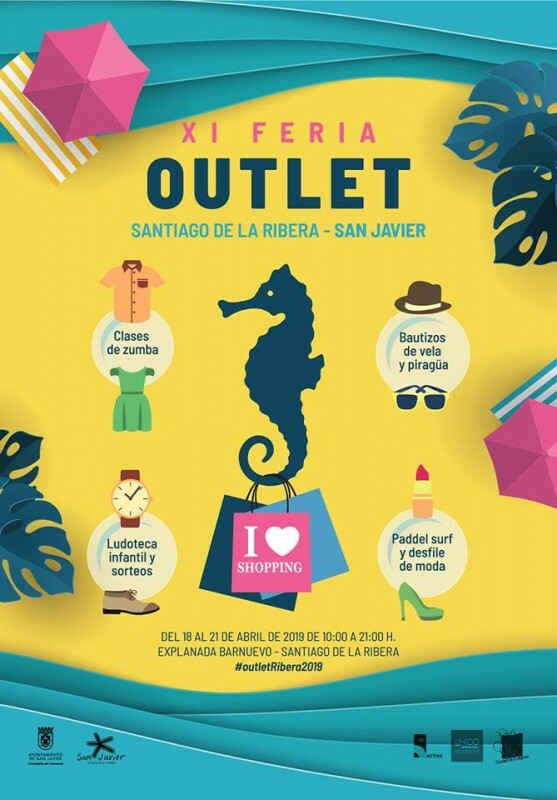 Presentation at the airport of the new routes which were inaugurated on 1st April Coinciding with the start of summer flight schedules at the beginning of this month the number of bus services to and from the Region of Murcia International Airport..
XI Feria Outlet 2019 Santiago de la Ribera, San Javier The annual spring Outlet Fair held in the San Javier municipality is taking place on the Explanada Barnuevo in Santiago de la Ribera (San Javier) between the April. 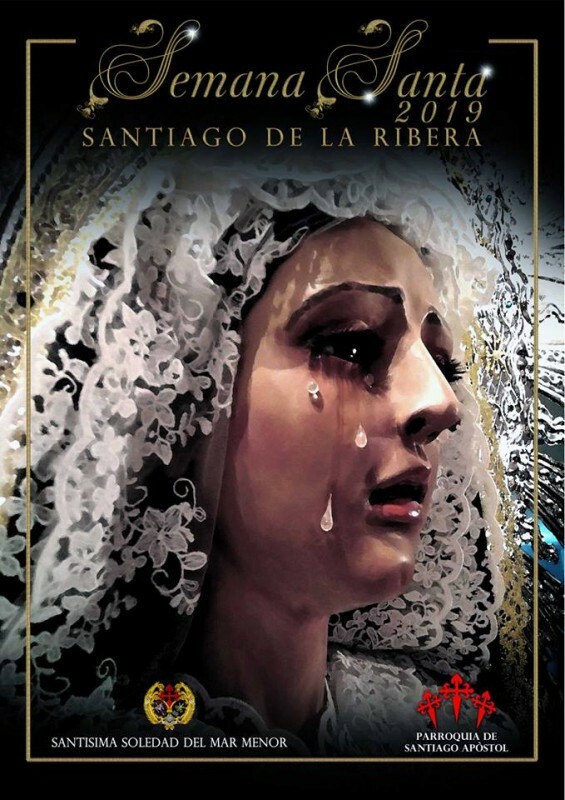 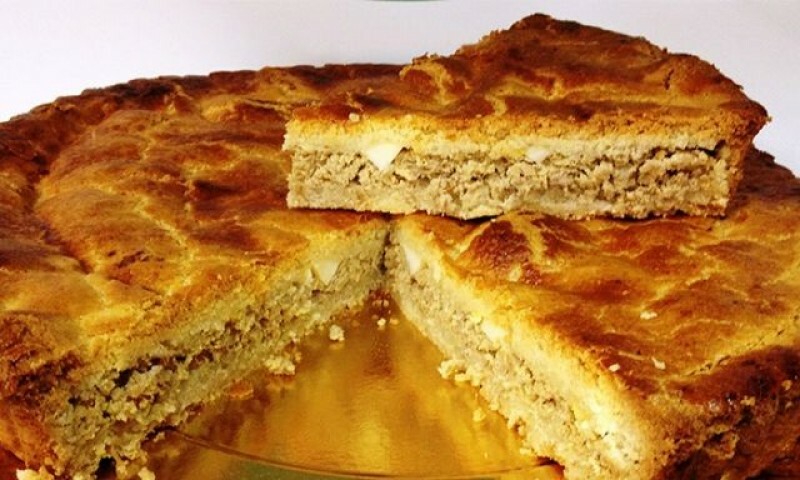 The event is open between..
Departure is from the Parroquia Santiago Apóstol San Pedro del Pinatar has always claimed the crown of being the only Mar Menor shoreline municipality to hold Semana Santa processions, but in 2019 the San Javier municipality initiated its own.. 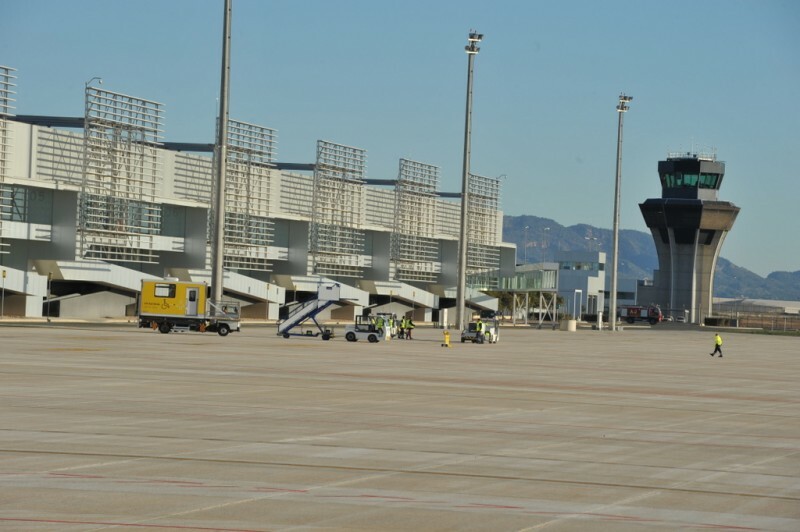 This is the home of the "Eagle patrol" acrobatic squad and the training centre for the Spanish Air Force. 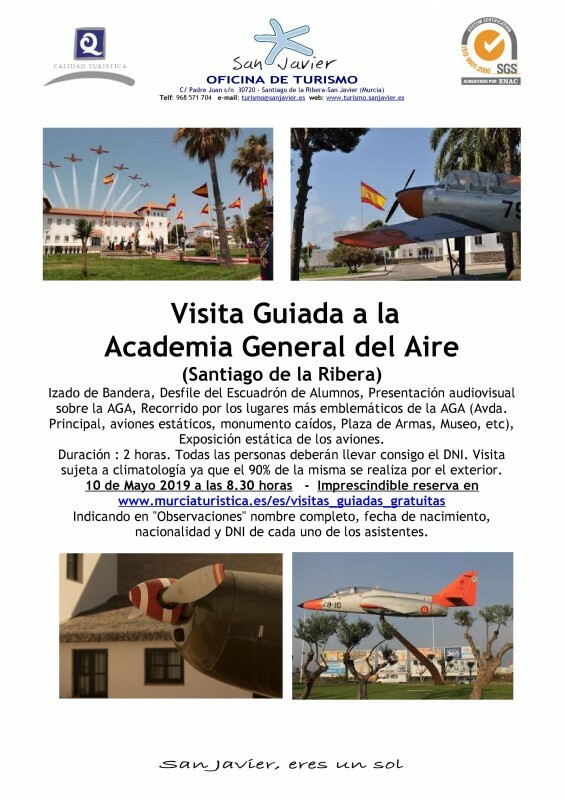 The San Javier Air Base and Military Academy ( the academia general del aire) is open for a public guided tour on the 10th May..
A guided trip of the Mar Menor by boat As a promotional exercise to encourage visitors from other areas to come and explore the fabulous Mar Menor, the tourist offices of San Javier are offering a free Travesía en Barco por el Mar Menor, a boat..
Timetables and information for planes, trains, buses, taxis and the ferry Getting to San Javier and traveling around San Javier far from difficult due to the large number transport options, including planes, trains, buses, taxis and a ferry running.. 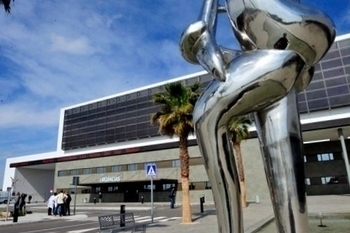 The rival airports are connected through one of the most illustrious families in the modern history of Murcia The 10th January 2018 marks the 95th anniversary of one of the major achievements of Juan de la Cierva y Codorniú, a Murcia-born aviator..
A youth centre in San Javier The Edificio Juventud is run by the Youth Department of the town hall. 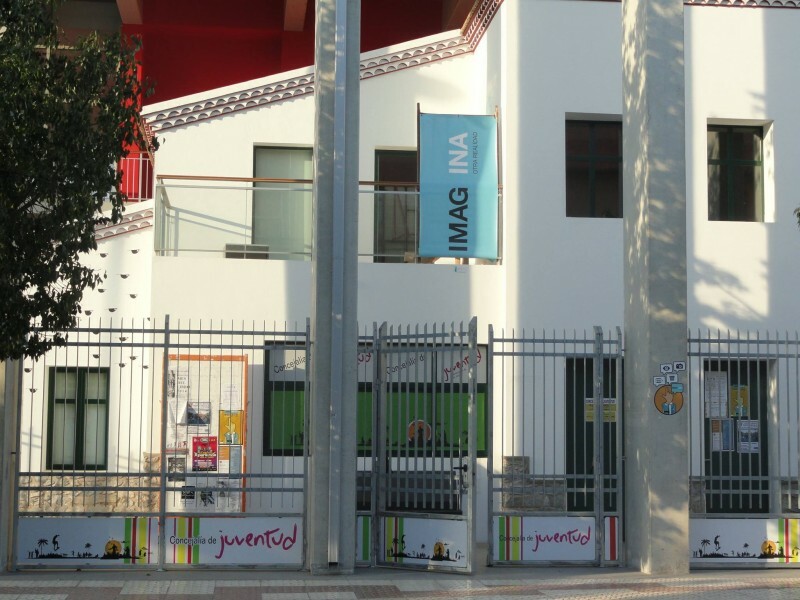 They organise, as well as host, a large number of activities, such as exhibitions, concerts, workshops and talks. 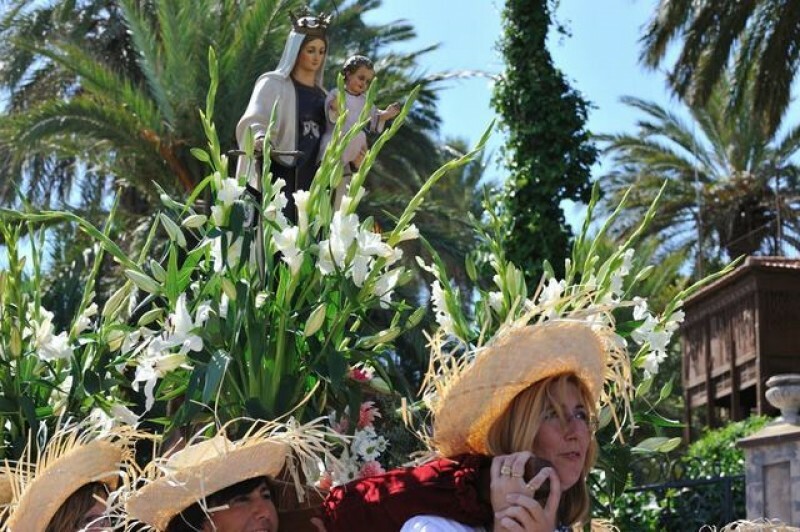 See the weekly what's on in the..
There’s more to San Javier than just beaches! 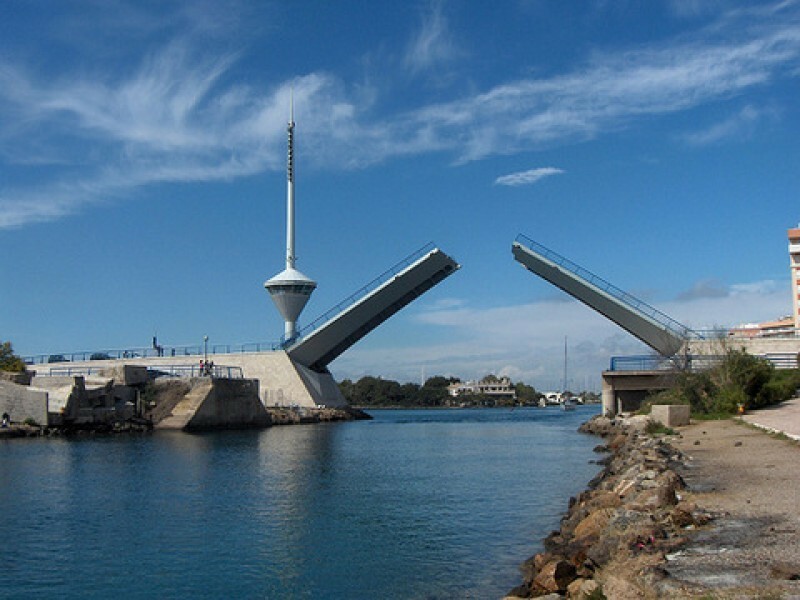 The municipality of San Javier is famous for its beautiful beaches (and the airport, of course) but it also has a full cultural offering all year round, including international festivals, concerts..
Murcia San Javier Airport The Murcia-San Javier airport is located within the pedanía of Santiago de la Ribera, in the municipality of San Javier, Region of Murcia. 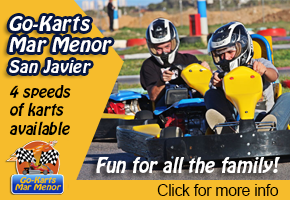 It is essentially a working military base which has been converted to service..
Hospital General Universitario Los Arcos del Mar Menor Pozo Aledo San Javier Central switchboard number 968 56 50 00 Fax 968 56 50 30 The Hospital los Arcos is on the outskirts of San Javier at Pozo Aledo, close to the AP-7 and C3319.. 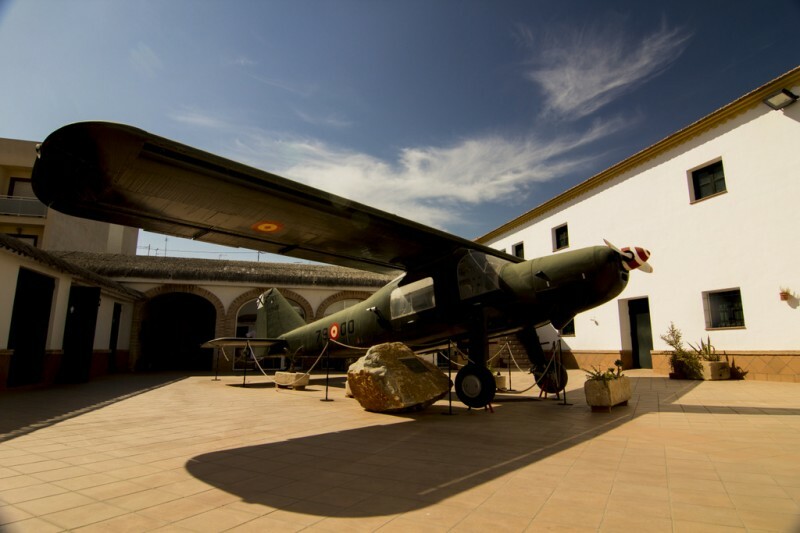 The San Javier Museum The San Javier Museum is an interesting snapshot into local life, showing the history of the municipality from pre-history through to its ròle as the modern day home of the Spanish Air Academy. 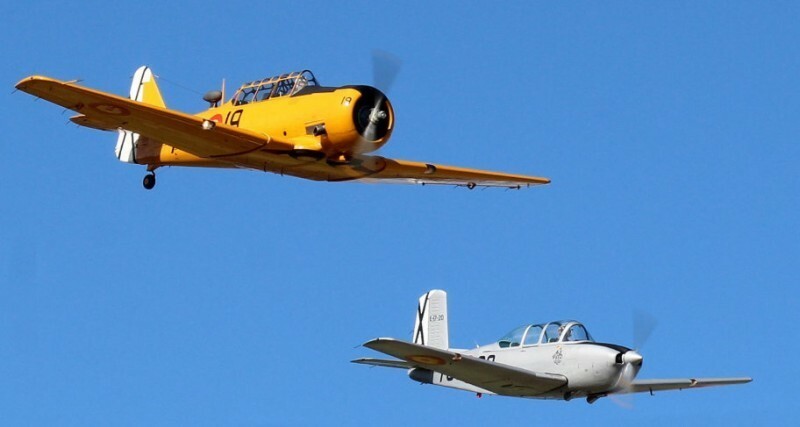 It also has a separate..